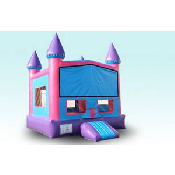 Our service areas include Sacramento, CA. 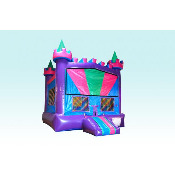 We are a Party Rental Company that specializes in Bounce Houses, Water or Dry Slides, Tables, Chairs and Concession Machines. 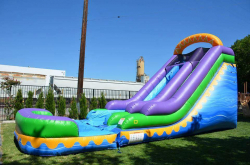 Here at Jump N’ Slide Party Rentals we make it our business to take great care of our customers during their rental experience. Our friendly staff and impeccable customer service helps us to ensure that our service is second to none. 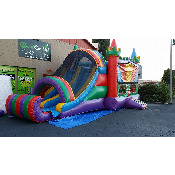 We would be honored to be your go to Company for your kiddos birthday parties, end of the school year parties, or even just some having fun for any reason parties. These guys were awesome! Worked with me every step of the way. Even when I messed up the measurements to my back yard he tried to help figure out a way we could still get it done! Communication was great! Definitely will be using them again!